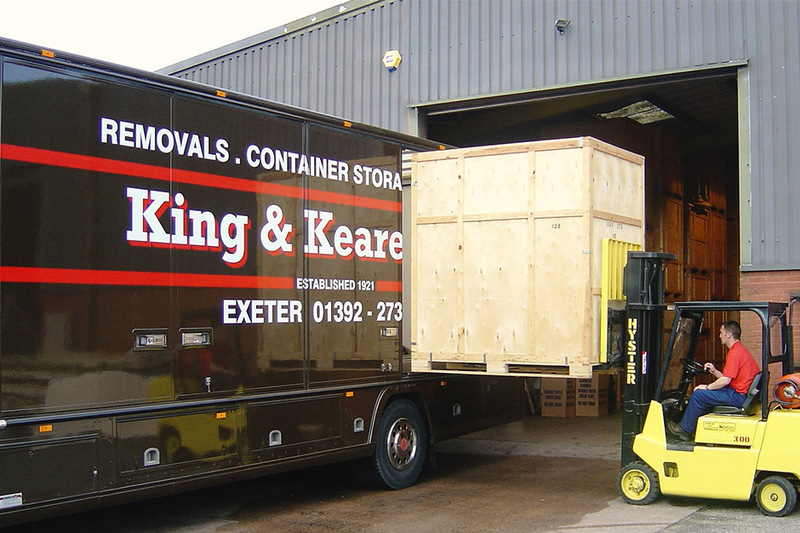 Exeter Storage and Removals Company, King and Kearey have been moving homes for over 91 years and therefore their experience of removals is second to none. 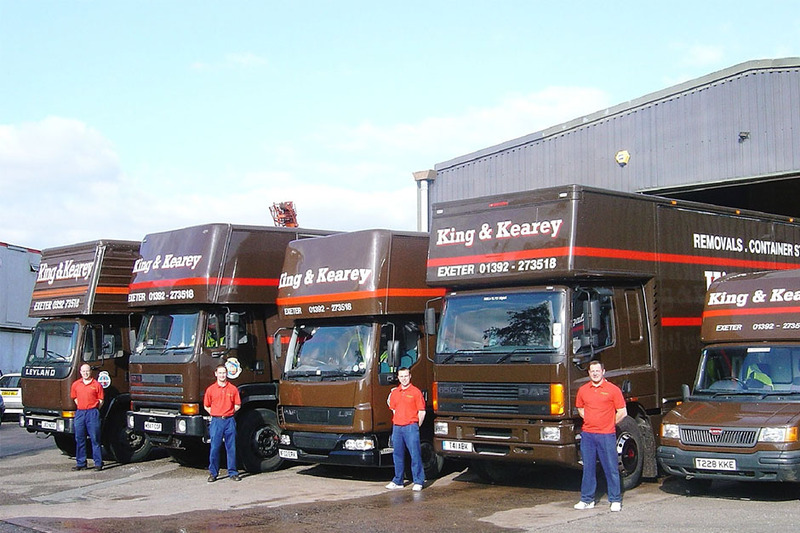 King & Kearey is a traditional family removals company working from Exeter. We have regular runs across the UK helping our clients move throughout the westcountry and the rest of Britain. We also have regular weekly trips to and from the south east and the London area. A reliable packing service ensuring that your items reach your destination safely. A trusted and experienced team making sure your move is a stress free as possible. We make sure that your possessions are fully protected for the move ahead. At King and Kearey we have been moving people from home to home across Devon and the rest of the UK as well as internationally for over 91 years. 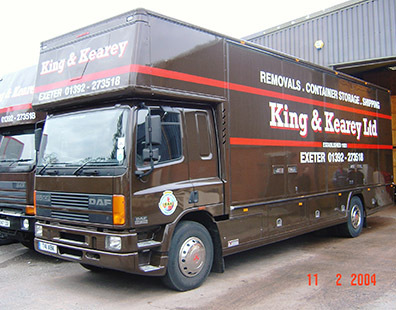 King & Kearey is the oldest established Exeter based removal company. First established in 1921 by Reginald Kearey the first of what is now 3 generations to specialise in the removal and storage trade. Now Neil Kearey carries the family tradition and has successfully led the company into the 21st century. Throughout those 91 years the company has evolved and fine tuned the methods of packing etc. so now King & Kearey can offer a professional removal service to the highest standards that you and your effects rightly deserve. Our renowned experience in the removals and storage trade is second to none, working across Devon, nationally and across Europe, King and Kearey are here to provide you with the best possible removal service. We encorporate the best packing solutions using a range of specially adapted packing materials to ensure all your possessions, however big or small, arrive at your destination without damage. 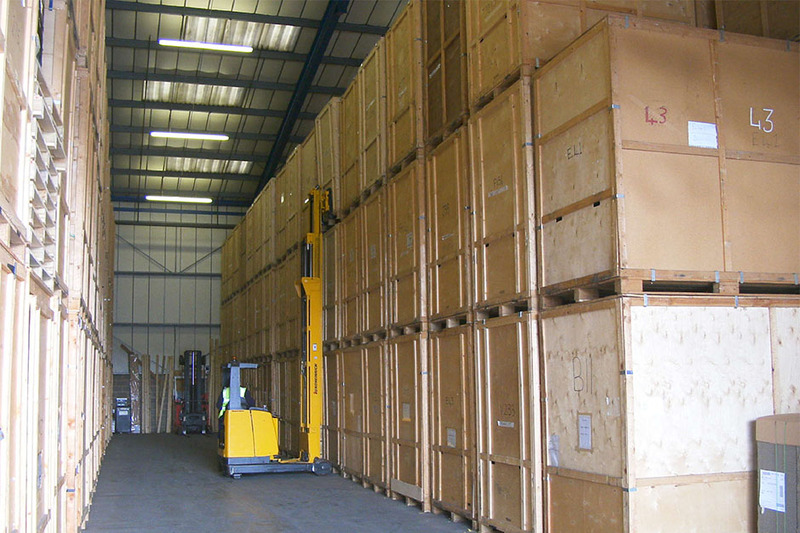 We offer fully secure, modern storage facilities ideally located for you. Our fully trained and expert team will ensure that your items are handled with the up most care. We can provide you with a world class international shipping service. We can offer you a range of tips and guides to make your moving day as smooth and stress free possible.